It supports 4G VoLTE connectivity and can be easily connected to WiFi, bluetooth and GPS. 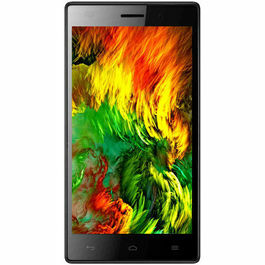 So, hop on to Infibeam and buy this amazing mobile at an enticing price. It also has fingerprint sensor to provide you with super fast unlocking system. 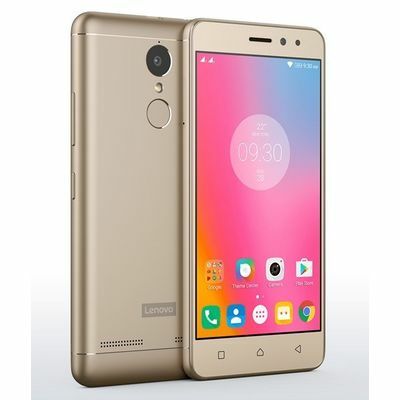 Lenovo K6 Power is an amazing phone which comes with incredible features at budget-friendly price. With its unbelievably powerful battery, the phone can work for 2 days without charging. Isn't it what everyone in the smartphone now a days look? 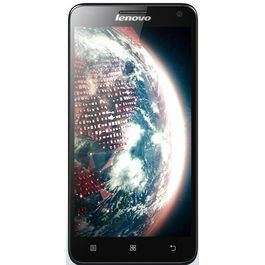 It comes with 13MP rear camera and 8MP front camera, allowing to save the moments and keep them with you forever. 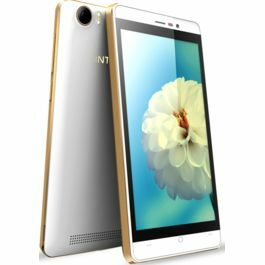 With 3GB RAM of this device and 32GB internal storage which is expandable up to 128GB. 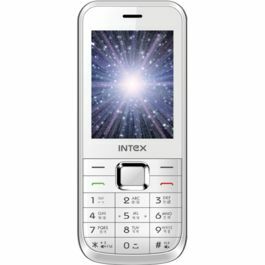 It supports dual sim and 4G VoLTE connectivity as well. Scroll down to learn about its other outstanding features. . .Design & Display The device is equipped full-metal unibody design, which is as sturdy as it looks. It will attract the attention extravagantly. 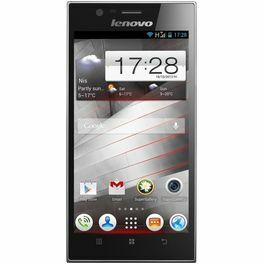 It comprises of 5 inch IPS display screen with the full HD resolution of 1920 x 1080 pixels. This will allow you to check out videos in a more fun way and with extreme clarity. The back body of this phone is not only dazzling but also is easy to keep grip on.Processor & OSLenovo K6 Power is indeed a powerful smart phone. 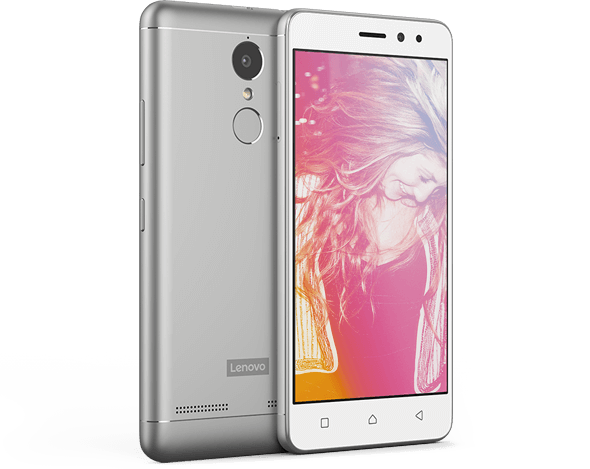 It sports 1.4GHz Octa-Core Qualcomm Snapdragon 430 Processor which lets it work faser and swifter. 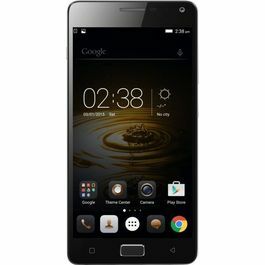 The device is decked up with Android Marshmallow 6.0.1 operating system, which makes this smart phone easy to use and operate.Memory & BatteryIt consists of 3GB RAM, and 32GB internal storage which can be expanded up to 128GB allowing you to store all your data and keep it handy whenever in need of it. 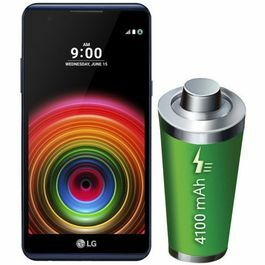 The device comes with a powerful 4000 mAh battery. With a single charge, the handset will stay active for 2 days. And that is how much energetic it is.CameraThe 13MP primary camera and 8MP front camera are sure to make your pictures undoubtedly beautiful and charming. No need to bribe or request your friends or siblings anymore, for the selfies you capture with this mobile will be equally good. It comes with single LED flash and also supports HD recording.Connectivity It supports 4G VoLTE connectivity and can be easily connected to WiFi, bluetooth and GPS. 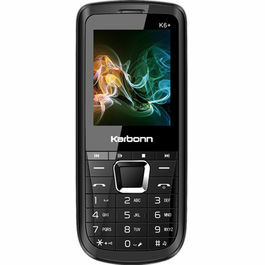 So, hop on to Infibeam and buy this amazing mobile at an enticing price. 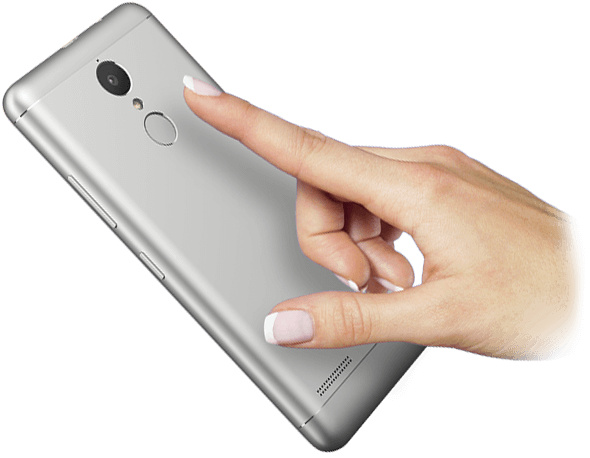 It also has fingerprint sensor to provide you with super fast unlocking system.